A few links to new info …and a poll! Short and easy—scroll down my sidebar to see it →. I’m trying to get an idea for which way this blog should be heading. There’s now a (text-only) tutorial for 13-loop square braids in the Comments section below my 11-loop tutorial. It explains exactly what to add to the info already covered in that 11-loop tutorial. Of course, the same moves can also be used for making a flat, divided, or unorthodox version, depending on how you do the loop transfers. 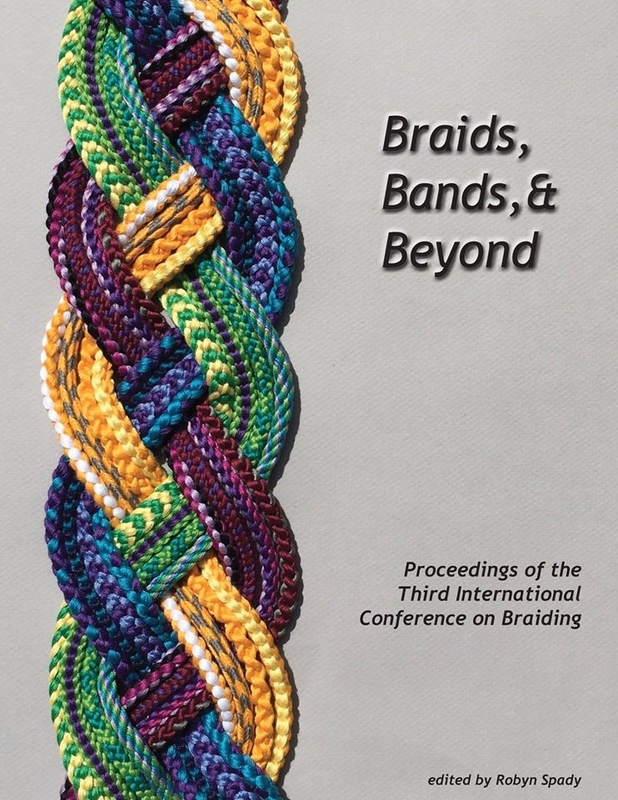 Secondly, I’ve explained some strategies for making the 14-loop Letterbraid as a solo-braider. I added this as a footnote to my 7-loop Spanish braid tutorial. This is not a step-by-step tutorial, just guidelines. [update- By now I’ve added so many details to it that there may not be much left to add.] But I did spell out the only part of my method that is a little weird. Btw, the 13-loop braid above might be helpful to learn first, since it also requires using thumbs and holding 3 loops on the d-fingers, and is an easier braid. Please vote in my poll! → a little way down in my right sidebar: 4 easy choices, or a write-in if you don’t like the four choices. The poll is anonymous, by the way. Polldaddy.com just shows me a list of the totals for each choice, not who voted. Thanks! to those of you who’ve already weighed in. I’m at a very indecisive point with the blog right now, so anything I learn from this poll will be very helpful. Hi Selina, Thank you so much!! That is really great that you are using your braids, and for something so cool. I’d love to see those hose!